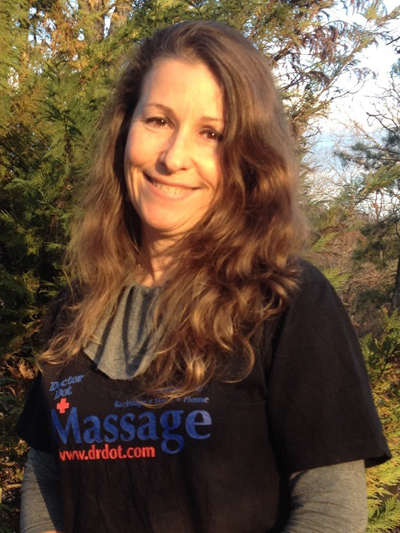 Hi... :-) I am a Nationally Licensed Massage Therapist. Let my experience in some of the deepest most tissue changing structural integration therapies help your body relax to the MAX... I will help your body unwind and release tensions so you are able to come back to a point of Balance, integrity, and Peace. and... of course play your best concert ever!!! ;-) or... your treat after that GREAT CONCERT!!! I am happy to take this opportunity to recommend, without reservation, Karol as both a massage teacher and practitioner. I have known Karol, LMT since 2002, when we were fellow students in PC School of massage Therapy, FL. Simultaneous to attending school, Karol enrolled in several CEU courses and the teacher of our school would have Karol share her knowledge with the class because she is a motivated and enthusiastic student (and teacher) and is always willing to share what she knows. I have had massage treatments from others since 1984. I have received treatments (cranio-sacral, manual lymph drainage, AIS stretching) from Karol on several occasions and by far, she is my favorite massage therapist. If I were to think of giving a most treasured gift to someone, it would be a massage treatment from Karol. I tell my clients and friends “Karol will transport you to another planet”! Her well received treatments always results in their comment “let me know when she is in town again”!